Since 1967, Camp Luther of Nebraska has sought to provide kids of all ages and people of all walks of life with a Christ-centered experience in God's great outdoors. Whether you're a child or a child at heart, Camp Luther offers opportunities for fun, fellowship, faith growth, leadership, character-building, community, education, and adventure. We have events, retreats, camps, and volunteer opportunities for all ages, and our Lord and Savior Jesus is at the heart of all we do here. Click the links above or below to learn how you can get involved! Summer Camp: Go canoeing, shoot some archery, take part in epic large group games! Sing around the campfire, create awesome memories, and make great friends! Our trained summer staff is always excited to help your child have an incredible time at camp while being rooted in Christ-centered community. With our 1:8 counselor-to-camper ratio, we seek to make camp the most fun, safe, and faith-enriching experience possible for your child. His Kids Special Needs Ministry: We offer several events each year for our campers with special needs, including our Spring and Fall Retreats and our His Kids Summer Camp. We strive to maintain a 1-to-1 ratio of volunteers to campers to ensure that everyone is able to have a great time at camp and grow in relationships with each other and our Lord Jesus! Outdoor Education: Are you looking for hands-on learning opportunities for your students, outside the classroom? Our Outdoor Education sessions provide the chance to learn outdoor life skills and science lessons in unique, fun, and engaging ways. 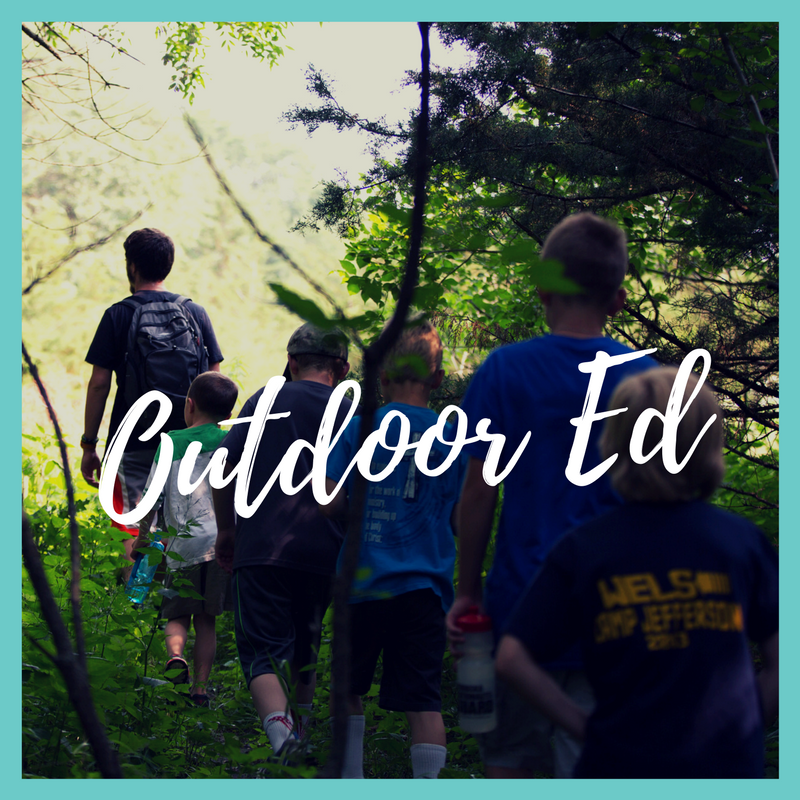 We offer outdoor lessons including archery, canoeing, animal tracking, orienteering, and so much more.You can register your class or school for one of our fall Outdoor Ed sessions, or schedule a separate experience for just your group. Women's Retreat: Every November, we host a retreat exclusively for women to grow in faith and friendship in an overnight camp setting. 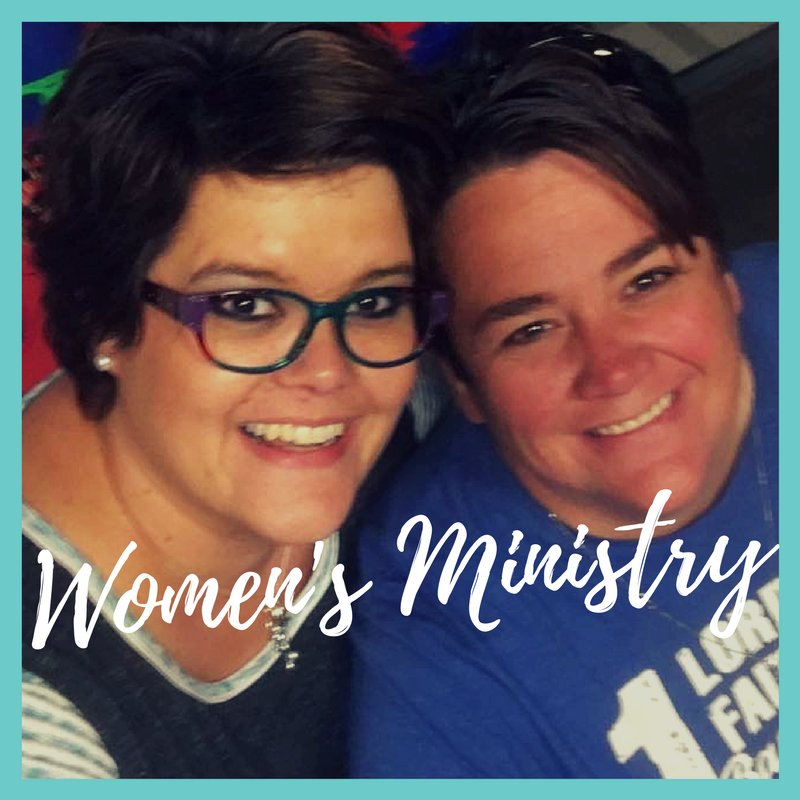 Open to women of all ages and all across Nebraska, it's the chance to be encouraged and refreshed by God's love in a positive, fun, and relaxing environment! Activities include crafts, group games, personal retreat time, devotions, and worship. Wherever you are in your walk with God, you are welcome to come share in His joy and love with your sisters in Christ! Woodcutter's Retreat: Our annual Woodcutter's Retreat is an excellent opportunity for men to gather together for Christian fellowship while also helping prepare camp for the year. Activities typically include removing dead trees, clearing hiking trails, trimming trees, and creating burn piles, as well as men's Bible study and devotion time. If running chainsaws, eating meat, and getting into God's Word sounds like a good combination to you, we hope you'll join us! Camp Luther of Nebraska is a non-profit, Christian ministry supported by the congregations of the Nebraska District of the Lutheran Church-Missouri Synod. We are blessed with 160 beautiful acres of land in southwestern Colfax County, Nebraska, and we offer a wide variety of programs and services including summer camp (overnight camp, day camp, family camp), Vacation Bible School, our His Kids special needs ministry, outdoor education, youth retreats, confirmation retreats, group retreats, facilities rental, and more.